OK, the names seem to be getting even longer. Sorry. 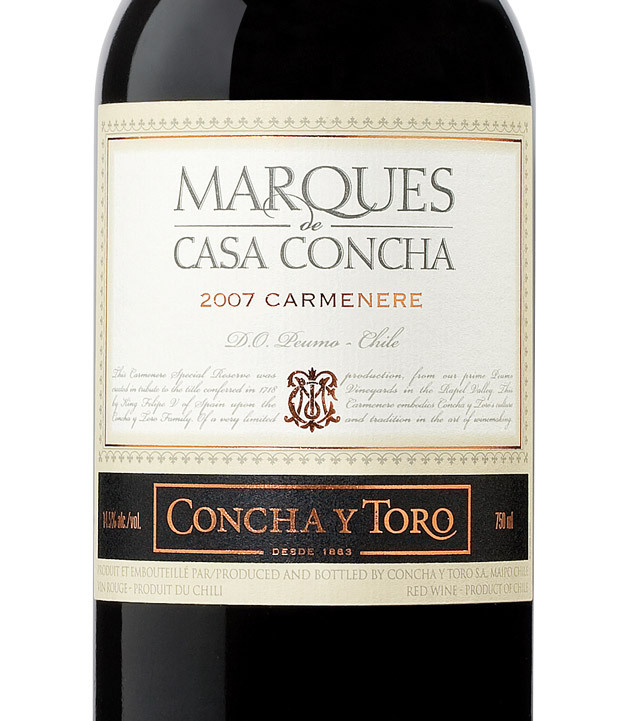 But do try this 90% Carmenere / 10% Cabernet, the debut vintage of the line, which I tasted with the winemaker in 2009 shortly after its release. Even then it was already drinkable, and it’s only gotten better: a deep purple, rich, blackberry and plum treat, well balanced, with ripe, chewy tannin and a wonderful finish. 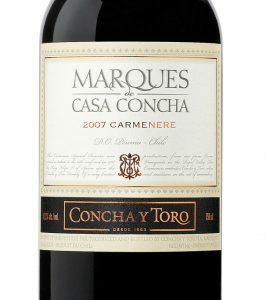 You can find this wine at about $18-21. It’s a little above the range of wines I typically recommend, but worthy every penny. And the 2008 and 2009 are also outstanding if you can’t lay your hands on an ’07. Hammer Time? No. Rosé Time.